Name That Game is played by guessing the name of a game based on a picture and/or riddle. If you guess the name of the game correctly, the ball is now in your court to post a picture and/or riddle for others to guess. 1. Follow all rules of FW naturally. 3. If a correct guess has not been made for more than a week, one hint can be given in the form of another picture or riddle. Only three hints can be given total! 4. If a correct guess has not been made including the help of three hints, then the person who posted the picture/riddle must reveal their answer and if they choose, they can mention how the hints/picture connect to the game. The person who posted the picture/riddle can post another new one or have the game up for grabs. 5. When the game is up for grabs, anyone can post a new picture/riddle, even if you didn't guess correctly before. 6. You MUST wait for confirmation from the original poster of the picture/riddle when guessing. Never assume you have the right answer and immediately post a new game to guess. 7. TIPS! 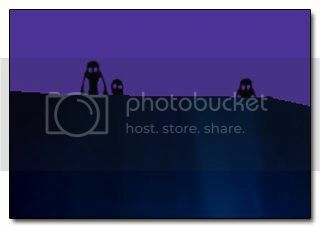 If you are posting a picture, upload it to photobucket or tinyurl so cheaters don't right click to see where its from! 8. The person who correctly guesses must post a game within a week. If no new game to guess is posted within that time, the game is up for grabs! Last edited by theonlypie314 on Sat Sep 29, 2012 7:59 pm, edited 1 time in total. Oh I dunno. It is Super Smoosh Bros Brawl? No Jim, you silly goose; that's clearly a screenshot of the upcoming Pikmin 3. 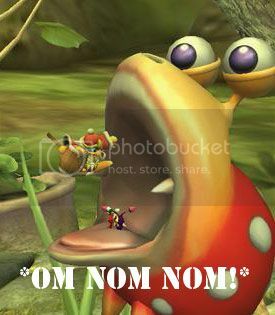 Didn't you know that King Dedede's gonna be in the new Pikmin? Sorry Beez... but you're 100% correct! Now it is your turn. Puzzle us all! Also, added a new rule to have the person who guess correctly have a time limit for when they can post a new game to guess. Okie doke. Let's try this. Name the Game. But for Bonus points you can name the character. Well there's an easy one. 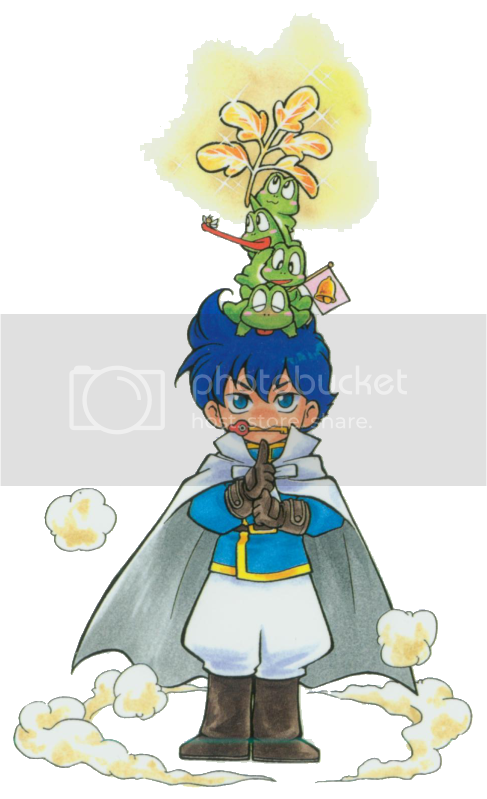 I don't feel like answering seriously, so I'm gonna go with Ike from Super Smoosh Bros. Brawl. Its Richard from Link's Awakening! That is correct. 'Tis pie's turn. Ah the weird people of Shiverburn Galaxy. Let's try a character pic again. Which game does this little lady appear in? 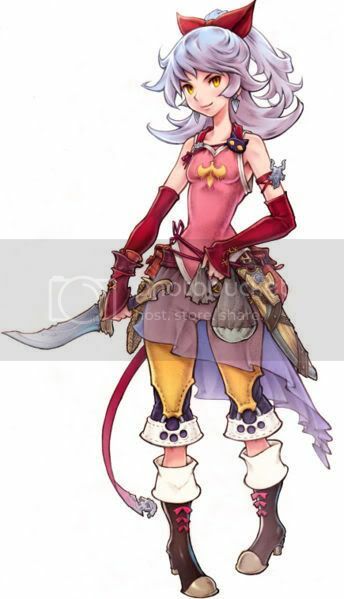 I'm thinking it's Terra from Final Fantasy VI? It looks like it was inspired by Final Fantasy Tactics.